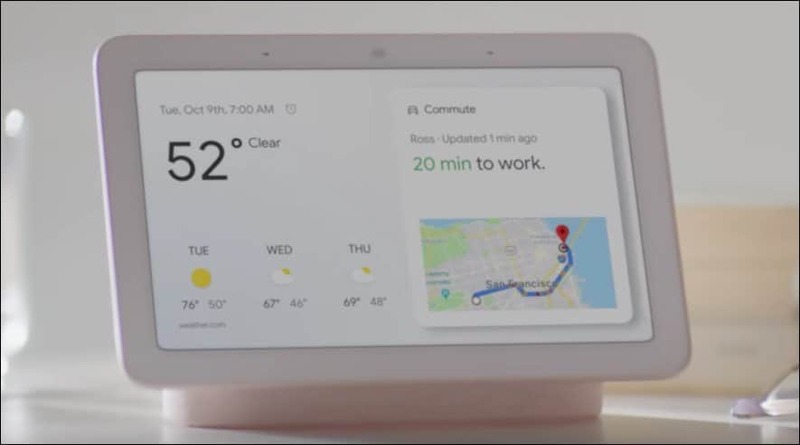 Google held its annual hardware event today and announced the new Pixel 3, Google Home Hub, Pixel Slate, and new Pixel charging station. 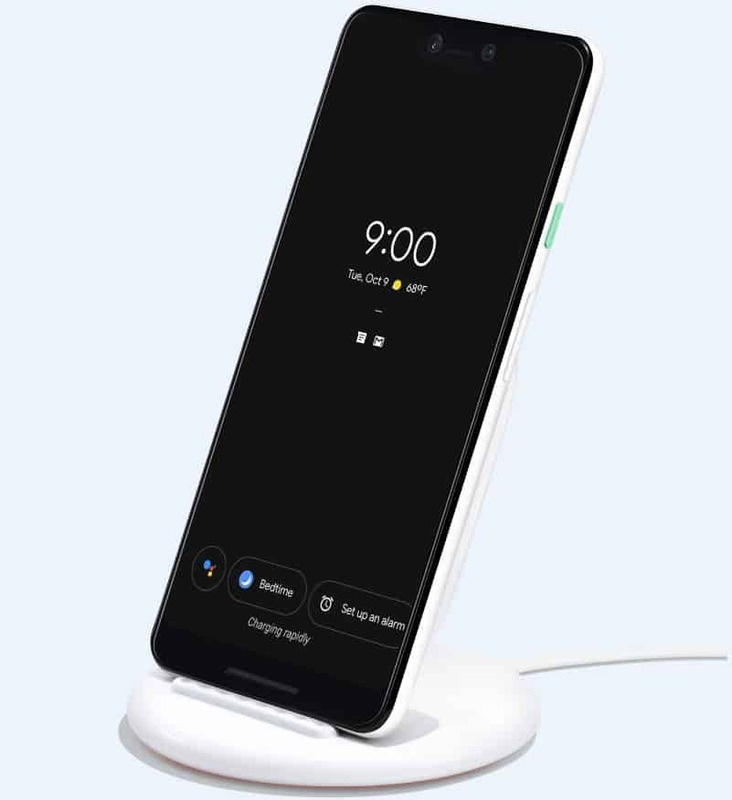 Google today held its annual fall hardware event announcing its next generation of premium smartphone, the Pixel 3 and other hardware devices. 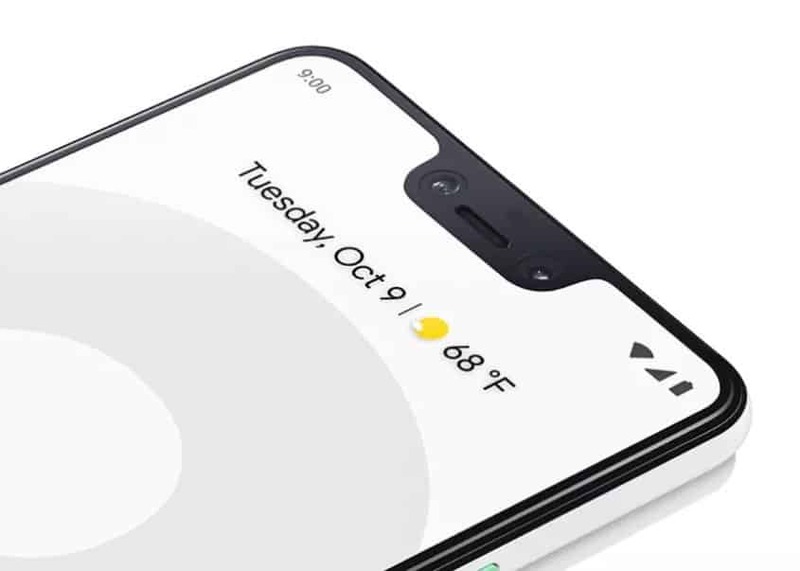 While most of the details of the Pixel 3 were leaked well ahead of time, here is a look at everything the company announced. The Pixel 3 and Pixel 3 XL are taking a cue from Apple and including a notch on both phones. The design is similar to last year’s phone. The only noticeable change at a glance is the sizable notch on the display. Both phones have upgraded cameras with AI-powered features. It comes with a new Snapdragon 845 processor and modern displays starting at 5.5” and 6.3” for the XL. It comes in three colors including a new one called “Sand” and the phones will ship with USB-C headphones in the box. The Pixel 3 starts at $799 and the Pixel 3 XL starts at $899 and both come with a free 6-month subscription to YouTube Music. The Pixel Stand is a wireless charger to power up your phone. When you dock your phone you can control it with Google Assistant and it acts as a bedside Google Home Hub of sorts with a smaller screen. The Stand will sell for $79. The Home Hub is a smart speaker with a 7-inch screen and is an Amazon Echo Show competitor. It comes with Google Assistant and can be a central device to manage your other smart home devices. You can also use it to watch videos, listen to music, and display and share photos. However, it doesn’t include a camera, so you won’t be able to make video calls like you can with the Echo Show. It is available for pre-order now for $149 and includes a free six-month subscription to YouTube Premium which includes the YouTube Music service. 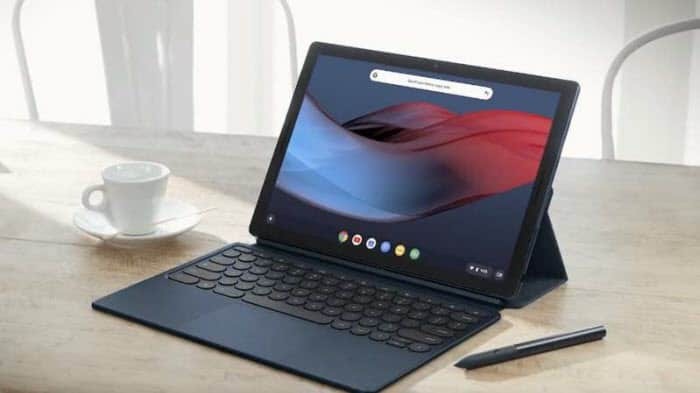 The Pixel Slate is a new detachable tablet that runs Chrome OS. It has a 12.3” display with a 3:2 aspect ration LTPS screen at 3000 x 2000 resolution and 6 million pixels at 293 per inch. Under the hood is Intel’s 8th gen processor with models coming it at 4GB, 8GB or 16GB of RAM. The tablet starts at $599 the detachable keyboard is $199, and if you want the pen it will cost you $99. It also comes with three free months of YouTube Premium. It looks like Google is taking on Apple’s iPad Pro and Microsoft’s Surface Go with its Pixel Slate. And the Home Hub will compete with Amazon’s Echo Show. Of course, the Pixel phones will come with Android 9.0. Which device are you looking forward to the most? I just installed the Cumulative Update KB4462919 for Windows 10 Home x64, which brought me up to 17134.345. It took forever to install on reboot, then my PC took a whole 30 minutes to finish booting, 12 minutes to shut down and 16 minutes to power on again. Nothing major running in the background that could cause this, so I’m ready to uninstall this update and wait for something better later on.